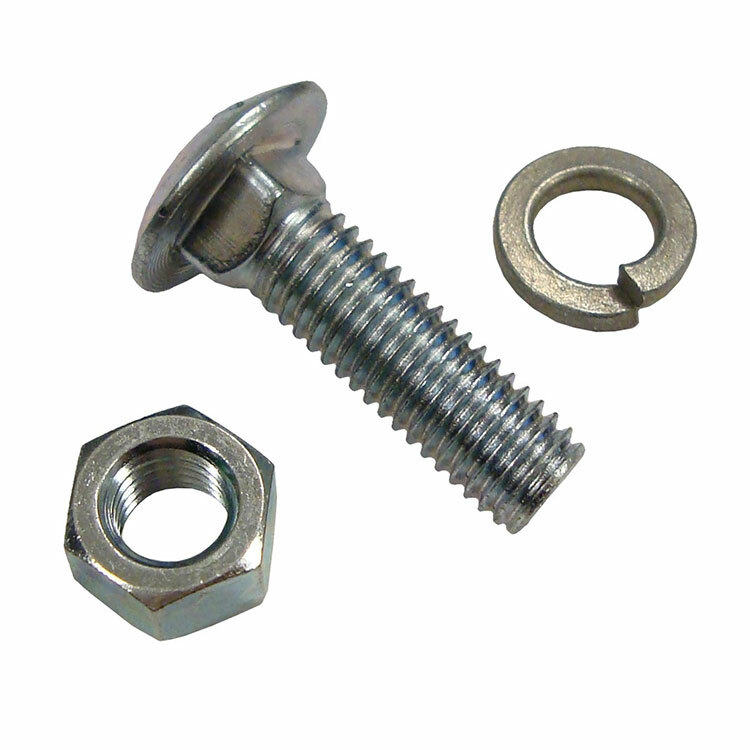 These nut and bolt with thin ridges are made with superior quality control. 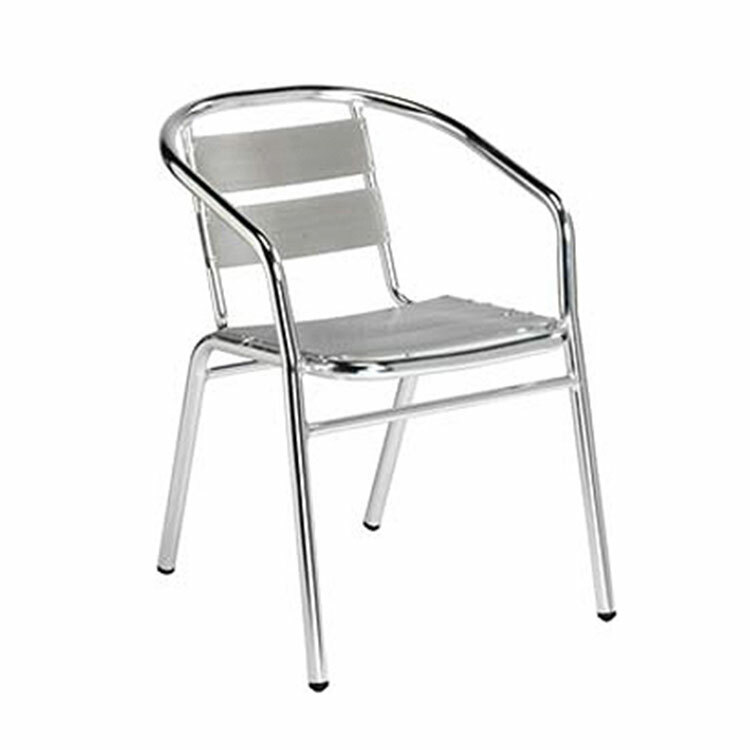 Chair made of iron and aluminium sheets are made by Danfe Metal Industry. Metallic cabinets are used in offices and homes. 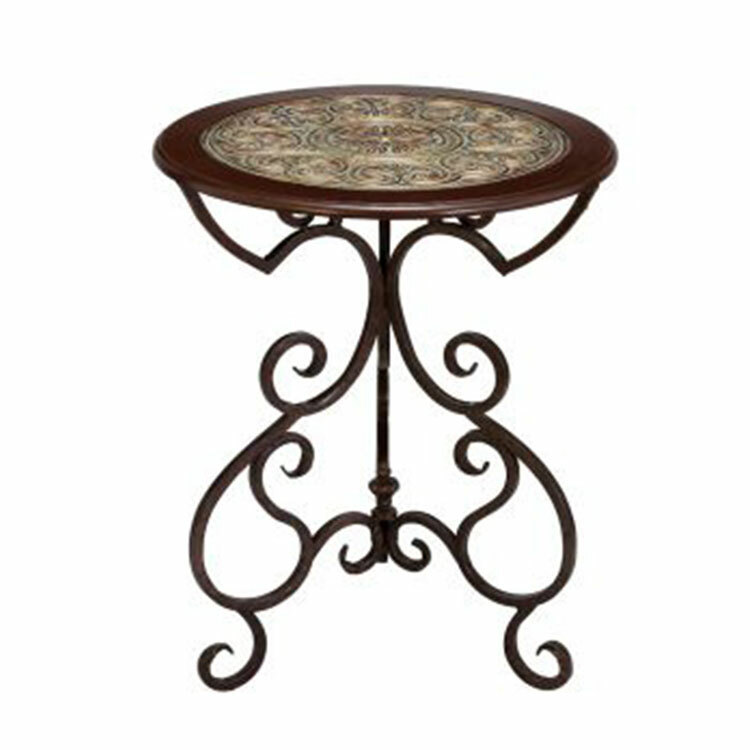 Metallic tea tables are made of iron, steel and other alloys along with glass. 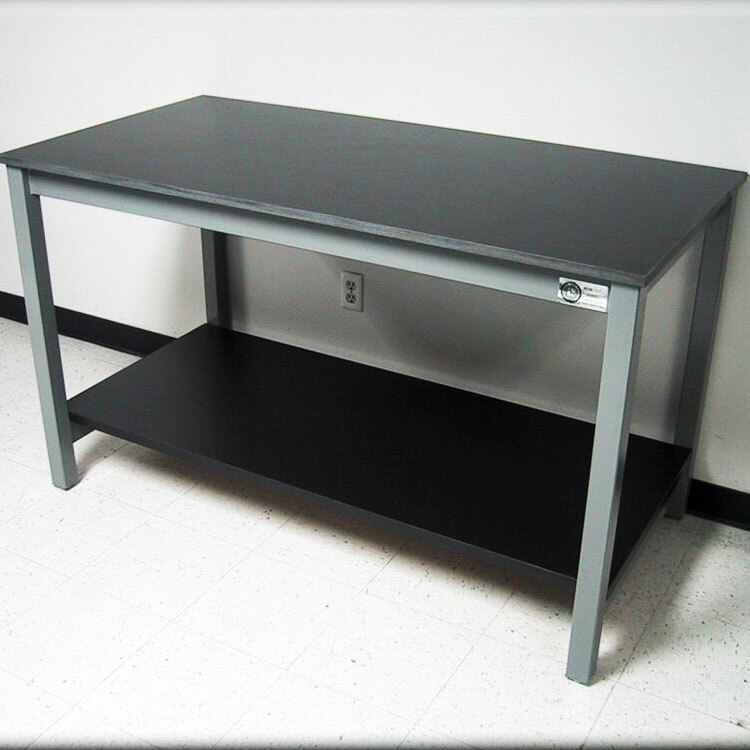 Metallic study tables are made by Danfe Metal Industry.